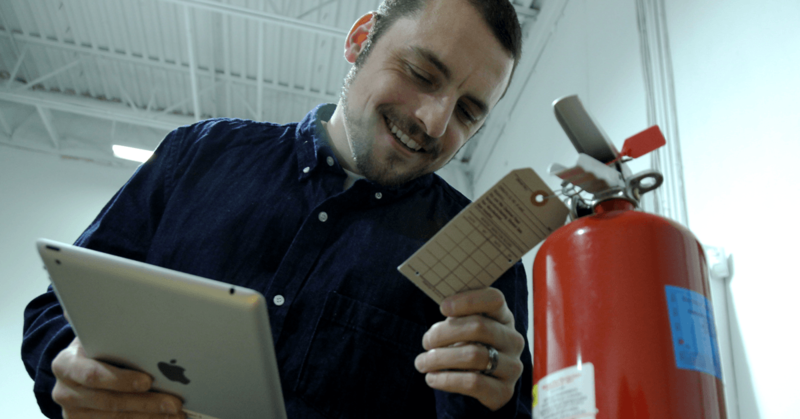 Fire alarm inspection software can enhance every aspect of your business. Companies and residences alike trust their fire protection service provider to ensure their safety. Clients rely on providers to show up for scheduled maintenance and emergency calls to keep their customers and property safe. 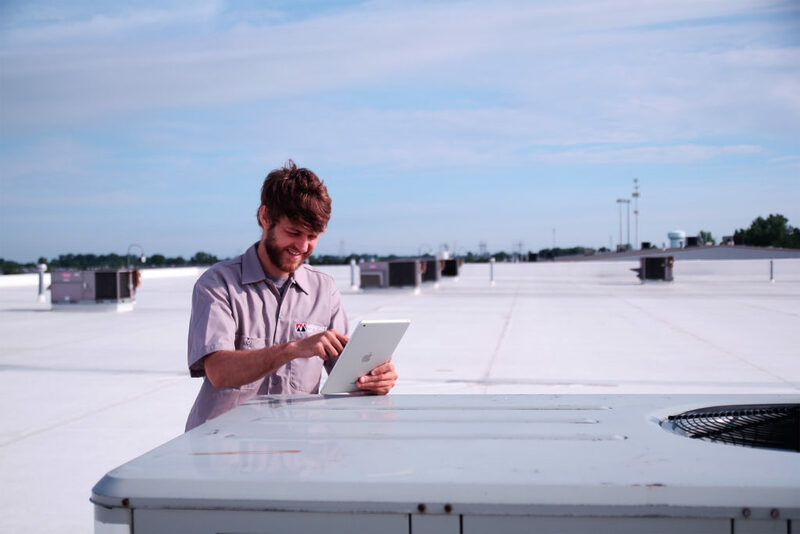 Fire protection companies around the country have increased their ROI and overall success by implementing fire protection software. 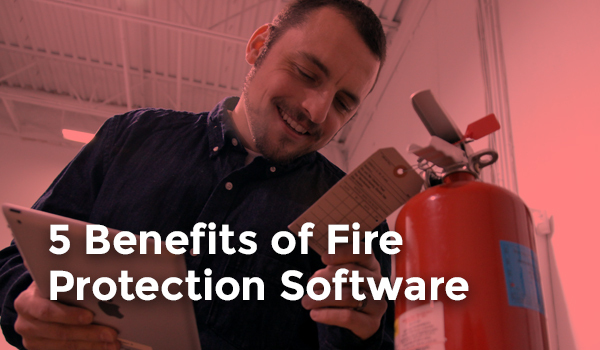 How exactly can fire protection software help your business? 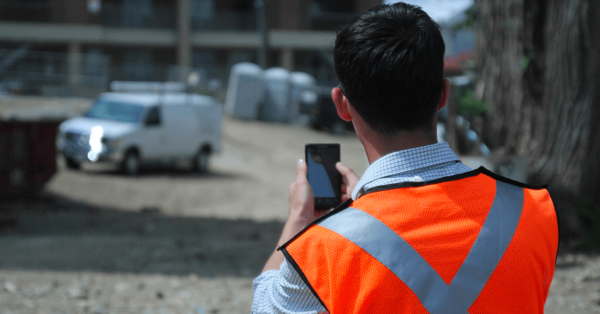 We’ve outlined five of the biggest benefits our clients see from using field service software.